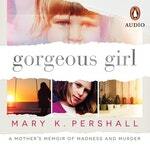 That killer is Mary K. Pershall’s beloved daughter Anna. 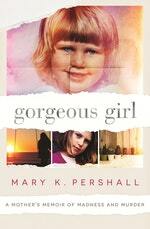 She is twenty-eight years old, tall and beautiful, with an effervescent wit and a university degree in psychology. She also hears the voices of demons. After Anna finished uni, she just could not meet the demands of adulthood, and the voices became overwhelming. She attempted to silence them with alcohol and weed, with the abuse of her prescribed medication, and with ice. But the evil howling would not stop. 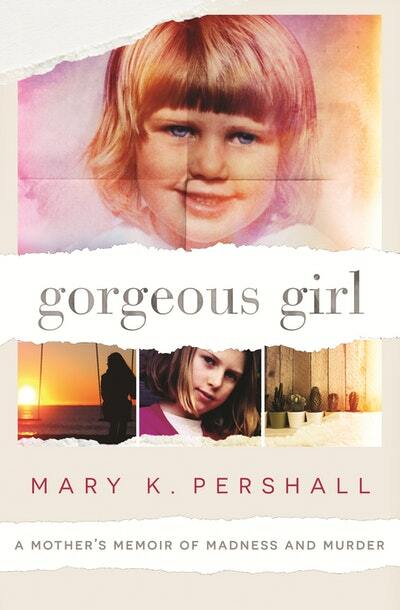 Award-winning author Mary K. Pershall brings a unique and insightful perspective to a story that is at once devastating and uplifting, and proves that a mother’s love – even in its darkest hour – can shed light and provide hope to families in crisis. The Call came on a sunny afternoon in spring. Every parent dreads The Call, a sombre voice informing you that something unspeakable has happened to the precious being you’ve used your every trick to protect since they were just a clump of multiplying cells. But when your child has told you countless times that she wants to die, and on several occasions has very nearly made that happen, I think you dread it more. I was already on my mobile, chatting to a friend, out in our unruly backyard. Thirty years before, when John and I jauntily referred to ourselves as ‘young homebuyers on the march’, we were thrilled to find this big block with its many trees and a house full of light, in a little suburb called Oak Park in the northern suburbs of Melbourne. The friend I was listening to was deeply upset about a row she’d had with another friend of ours, and she needed to vent. So I stood out there beside my veggie garden, occasionally voicing a courtesy ‘hmmm’, while gazing with frustration at the yellowing snow pea vine and the gangly tomato plants. Despite having grown up on an Iowa farm, I hadn’t inherited the knack of coaxing salad from the soil. Herbs were a more satisfying story. The chocolate mint was shining with health, sending out exuberant tendrils from its corner of the bed. 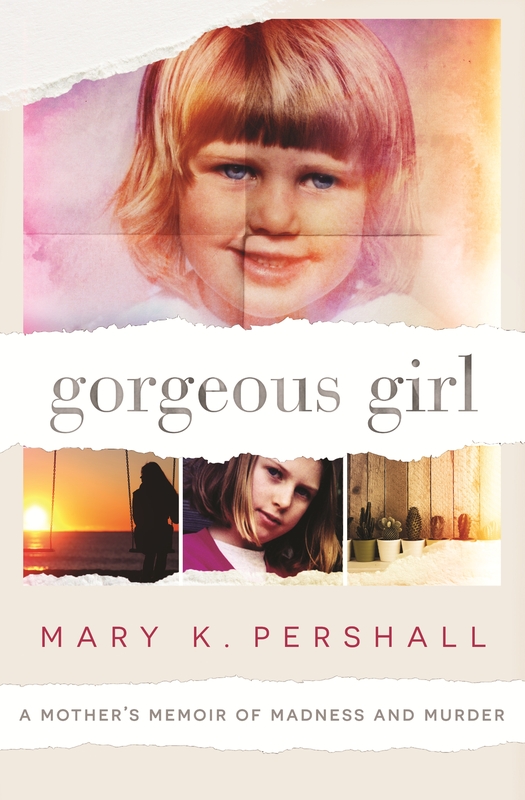 Love Gorgeous Girl? Subscribe to Read More to find out about similar books.